Better products. Faster delivery. Lower price. Guaranteed. 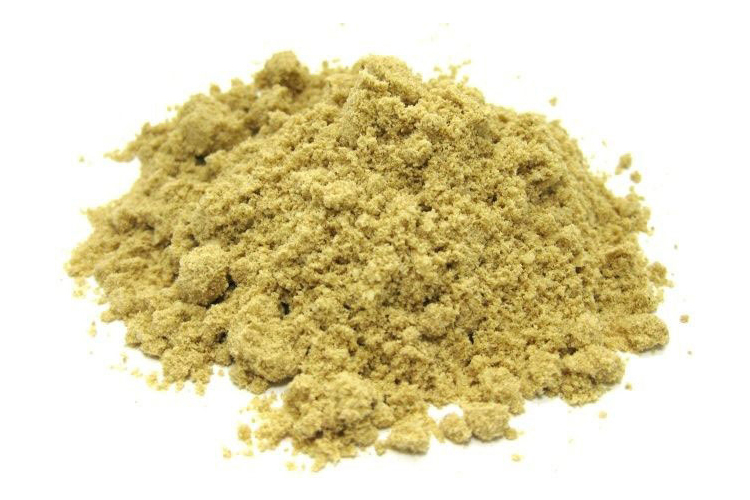 We specialize in organic green products, organic vegan protein, meal replacements, superfoods, herbal / botanical supplements and other popular nutraceutical products. 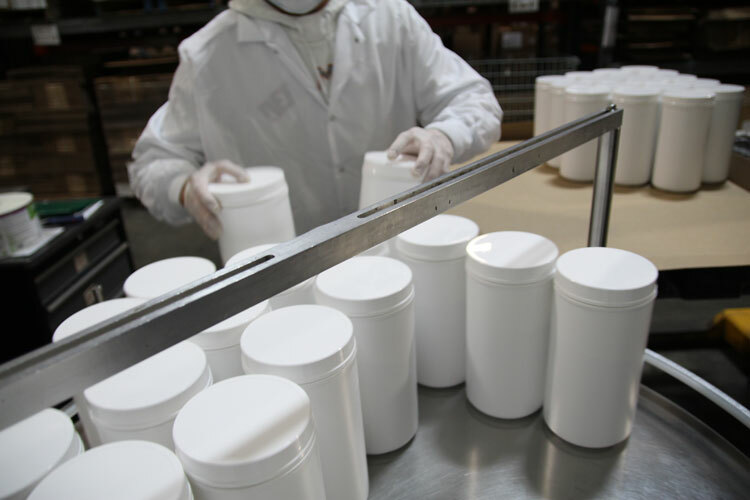 We can work with your existing formula and improve upon it, or create a brand-new formulation. We source only the highest quality ingredients and are constantly adding new, cutting edge ingredients from around the world to our selection. Our extensive list of available ingredients enables us to offer you a wide variety of options when creating your formulations. We will take the guesswork out of improving or creating your nutraceutical products; our friendly and experienced Research & Development and Technical Sales teams can develop products specific to your needs, market and budget. Every ingredient is tested for identity, purity, strength, composition and limits on contaminants. Tell us what you need and we will help you make it happen. We are big enough to handle any size order and small enough to care. Additional specialty testing can also be conducted as per client specifications, please call us if you have special requirements and we will do our very best to accommodate. With our wide range of blenders, we have the flexibility to adjust to projects of any size. Importantly, our many years of experience allow us to accommodate even the most complex formulas while still ensuring homogenous blends. Our computer-controlled, dual head auger filler carefully measures the distribution of powders into each container. 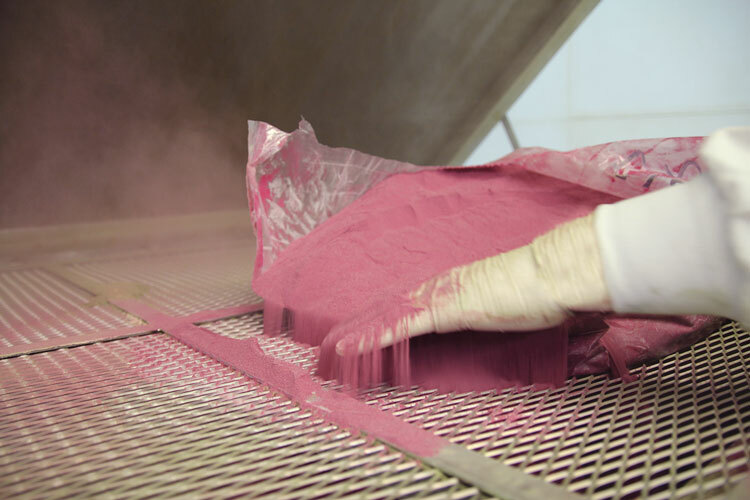 This unique process enables us to work accurately with a wider range of powder densities. 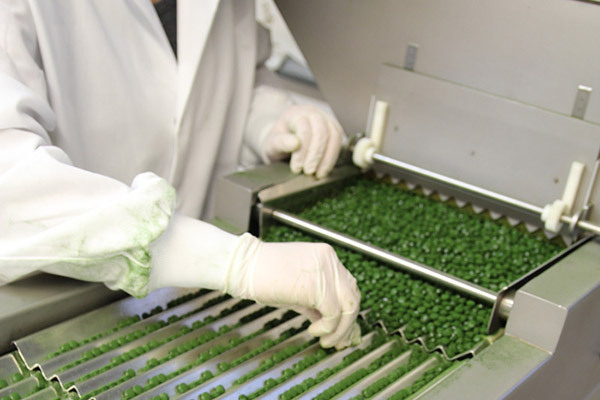 Our climate and moisture controlled facility ensures stability and GMP (Good Manufacturing Practices) standards. 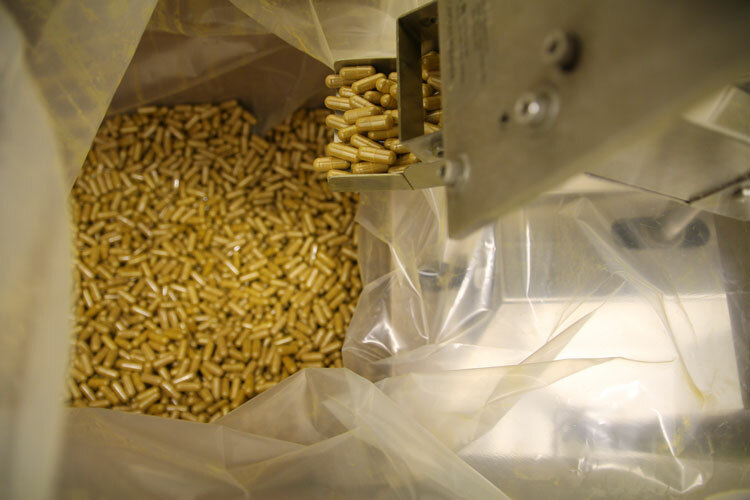 Our high-capacity, fully automated encapsulation machines as well as our semi-automated encapsulations machines can handle vegan, Kosher and common capsules in any size. 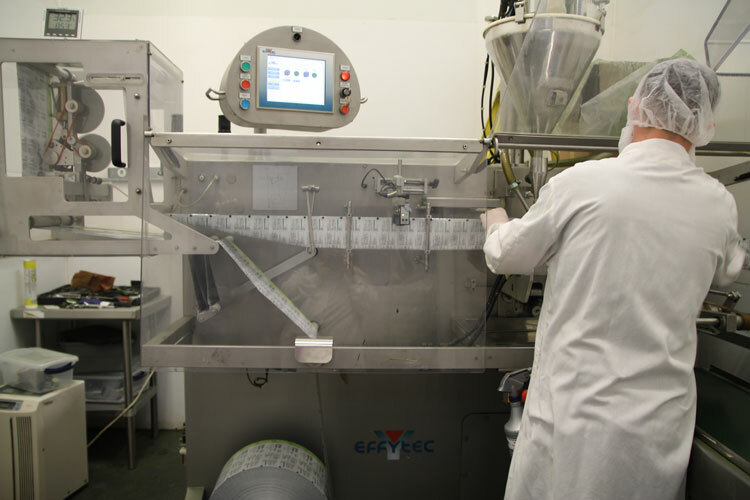 We can tailor the encapsulation of the specified ingredients to fit your requirements. Equipped with a multitude of tablet machines, we produce round tablet shapes with a range of weights. Our fully automatic, high speed packet machines offer single-serve packaging options. We can work with an existing formula and improve upon it, or create a brand-new formulation. Specializing in organic green products, organic vegan protein, meal replacements, superfoods, herbal / botanical supplements and other popular nutraceutical products.